Science Olympiad is nationwide competition. 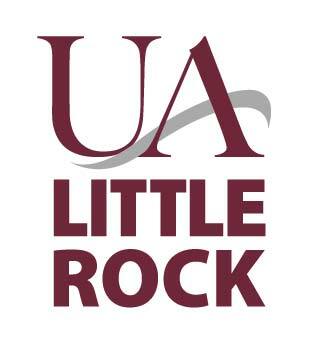 For the 2018-2019 season, Arkansas students compete in 22 events that include earth science, biology, chemistry, physics, and engineering. Science Olympiad is designed to increase a student’s interest in STEM fields and provide recognition for outstanding achievement in team events. Students compete in Science Olympiad with the top teams advancing from Regional to State to National levels. Note: This is a generic home page. You can update content of any page by clicking on Content-> Update Content.